Three days of camping, plenty of Belgian beer and rock’s finest. What more could you need? 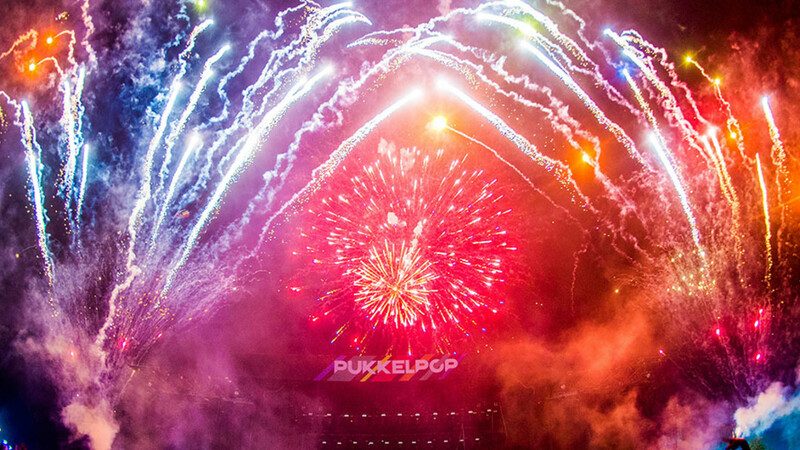 Pukkelpop kicked off in 1988 with the Ramones, and since then it’s remained a bastion of rock and Belgium’s premier festival. It now stretches over eight stages and delves into street theatre, performances and well-being. While most of the three-dayer celebrates big name bands and DJs, there’s also a healthy smattering of new talent from Belgium and beyond. And for in-between sets, head to the Carnival area for weirdness and rides, relax in the body and mind arena or even find yourself involved in a Bollywood workshop. 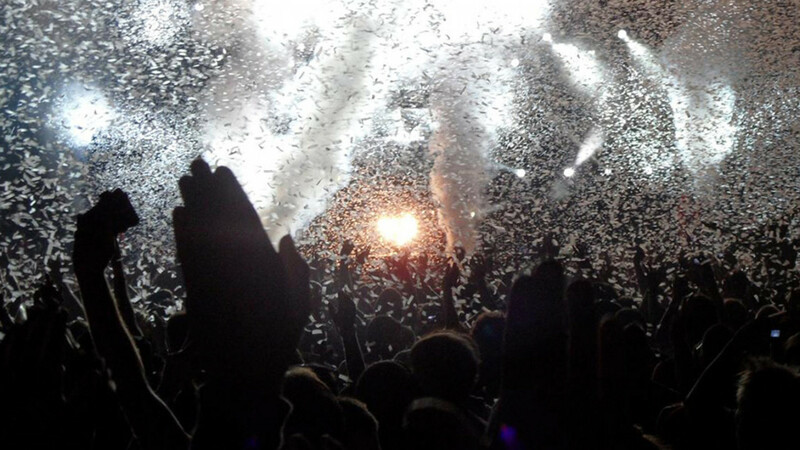 While Pukkelpop isn’t a million miles away from a lot of festivals we have going on in the UK, a distinct and long-running lack of mud might sway festival-goers into going overseas. It's also one of the greenest festivals around, though in typical Belgian style, they don't take themselves too seriously while still helping festivalgoers to stay green. Not literally green, that'd be filthy. 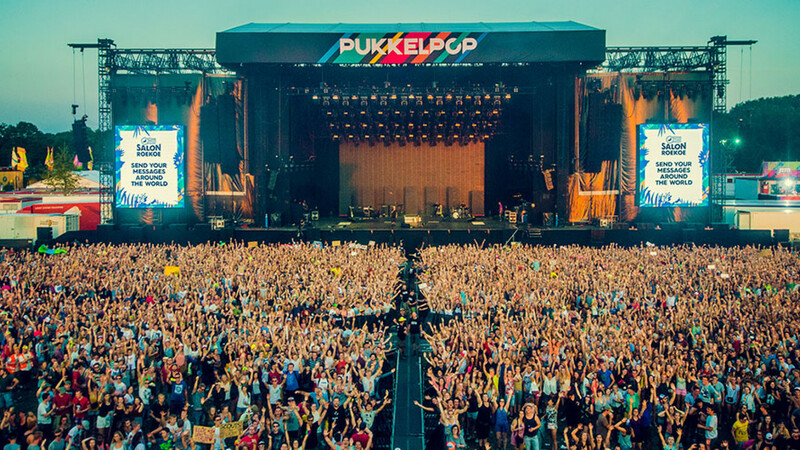 Greenness and and Belgiumness aside, Pukkelpop is one of Europe's most revered festivals, yet remains largely unknown to UK crowds, and, ultimately, music is the main draw. Expect big name dance, indie and rock acts and a few surprises too. 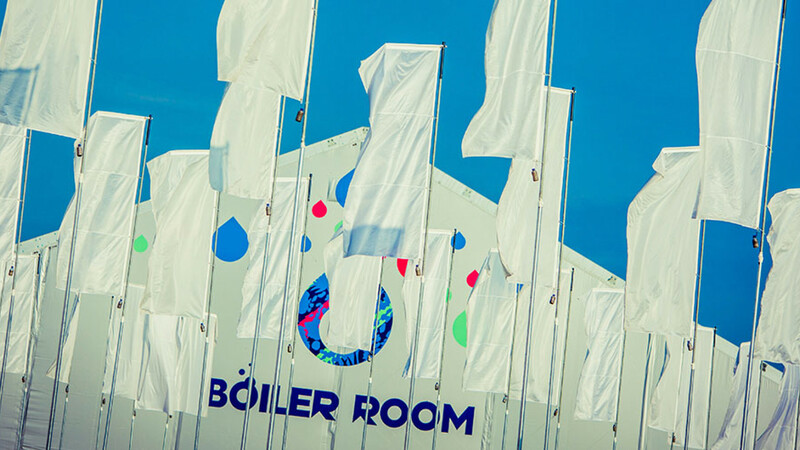 Turn up to camp the night before kick off and get treated to the legendary Boiler Party. 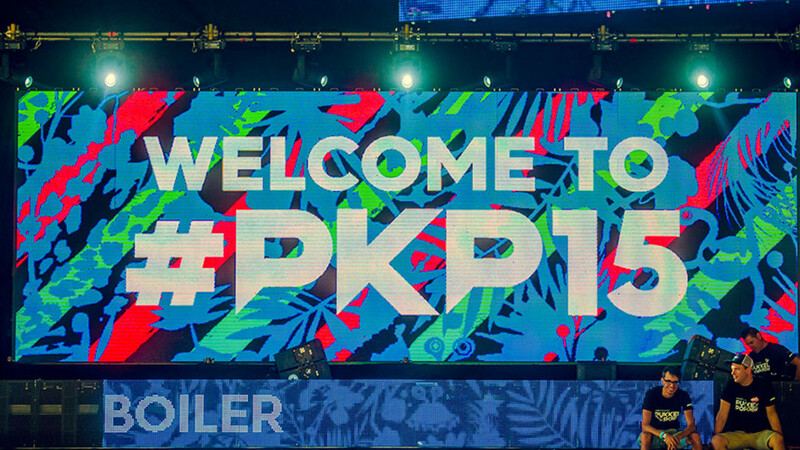 Ain’t no party like a pre-festival party. Using Public Transport: The NMBS Hasselt Station is the public transport hub. 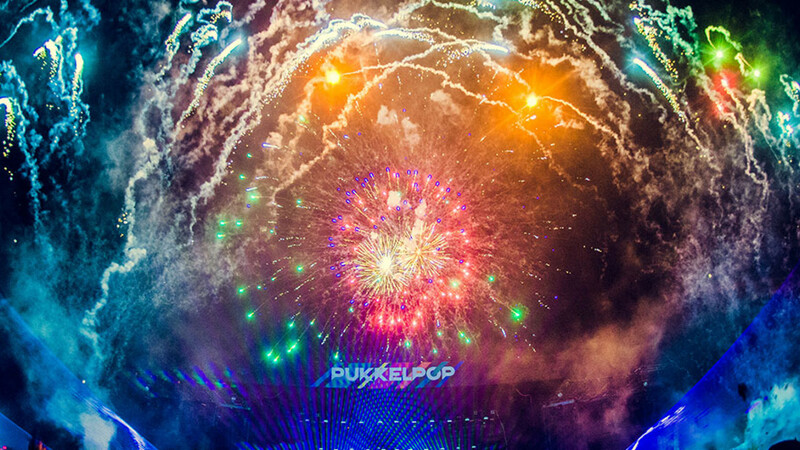 Pukkelpop can be reached by train via Hasselt Station or Kiewit Station. Kiewit Station (one stop after Hasselt Station) is within walking distance of the festival site (only 500 m). 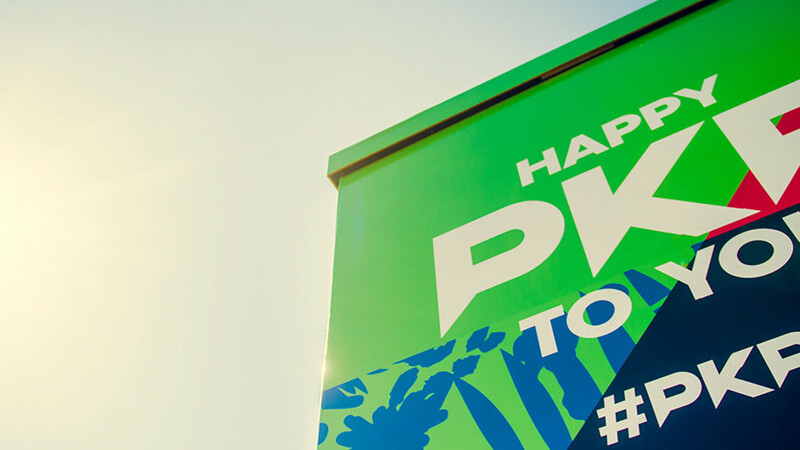 Using the Shuttle Bus: A regular fast bus service has been arranged between Hasselt station and the Pukkelpop festival site, operated by De Lijn. 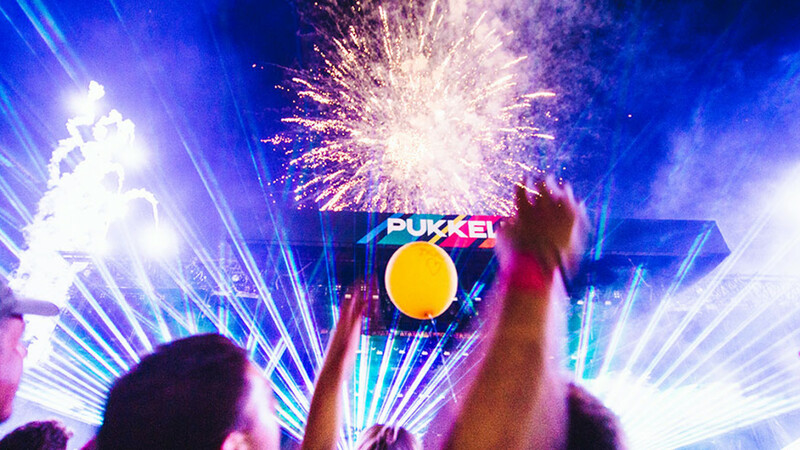 A Pukkelpop e-train ticket allows you free travel from any station in Belgium to Hasselt station or Kiewit station – and includes the return trip too. 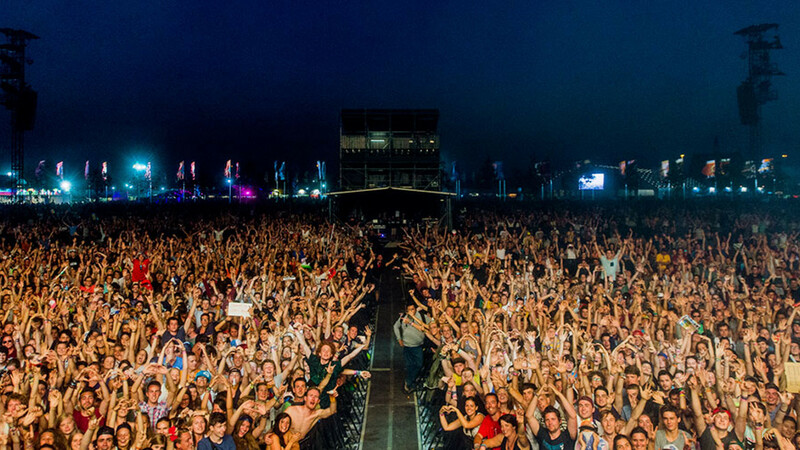 The special bus service between Hasselt station and the festival site is also included in your festival ticket. 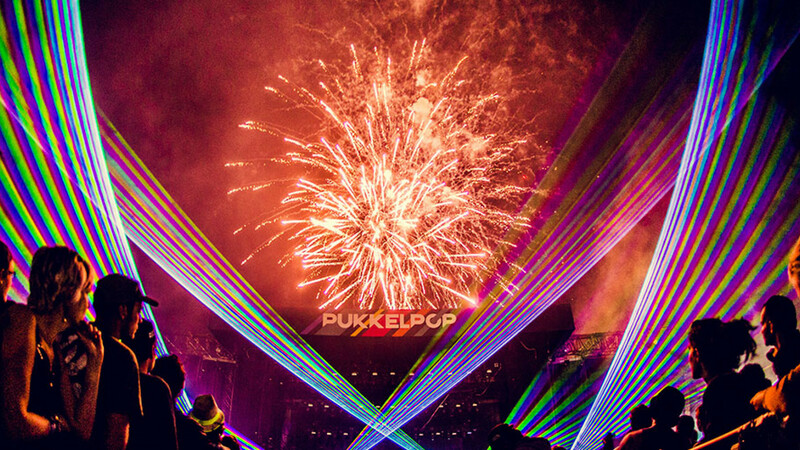 Planet Festival offers direct coach travel from London to Pukkelpop Festival with or without Pukkelpop weekend camping tickets. Travelling by Train: Each e-festival ticket entitles you to one free and nominative E-TRAIN TICKET. Travelling by Air: Brussels South Airport (CHARLEROI) is the closest. A combi ticket costs €175 (public transport included).